Submitted by cathytran on Thursday, May 28, 2009 - 1:05pm. 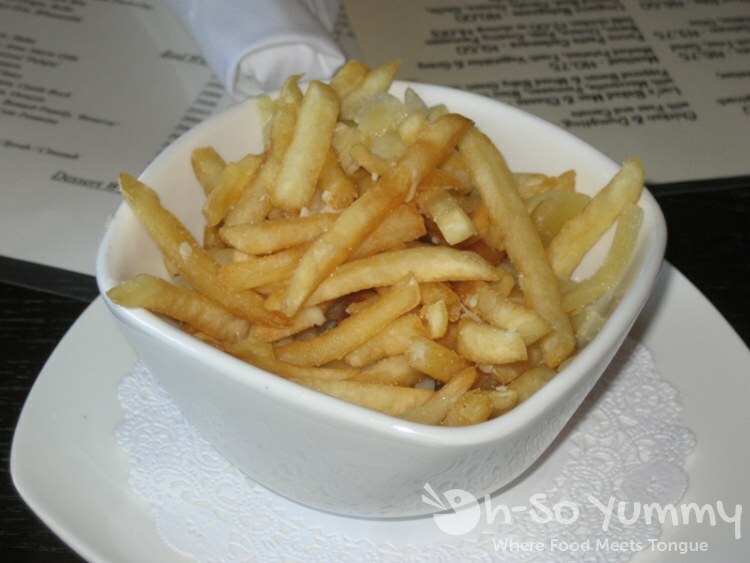 We started off with French Fries with Truffle Oil & Parmesan ($3). It was a hit with my group. They liked the hint of parmesan. 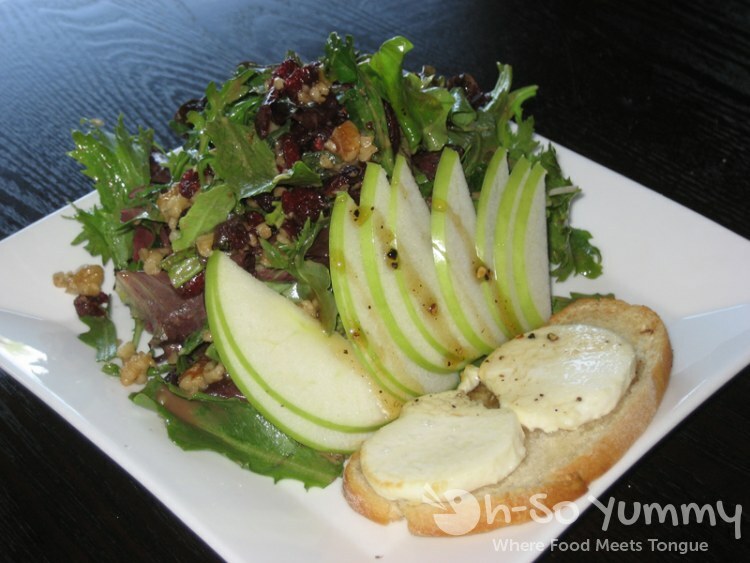 L ordered the Warm Goat Cheese Salad with Crostini, Spring Mix, Apple, Walnut & Peppered Honey ($7.50). I nibbled on the goat cheese and crostini. The cheese is mild. 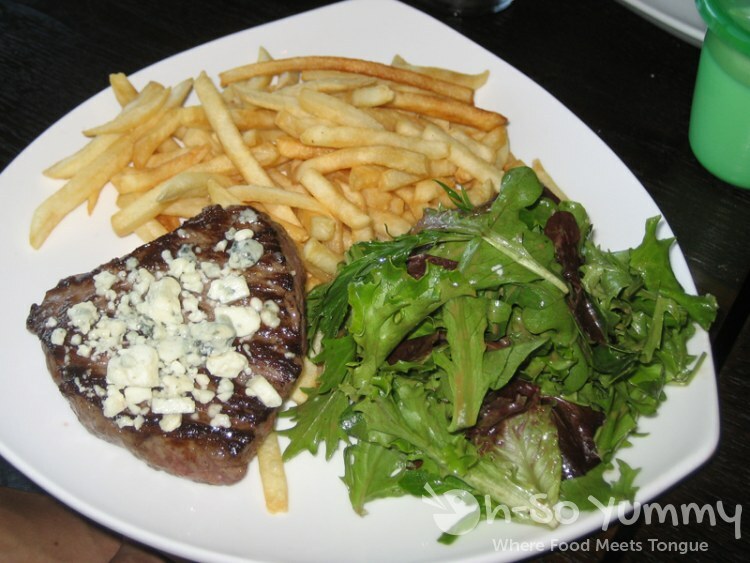 He also ordered the Certified Angus Top Sirloin with Bleu Cheese Crumble, French Fries & Salad. At $16.75, it was the most expensive item on the menu. 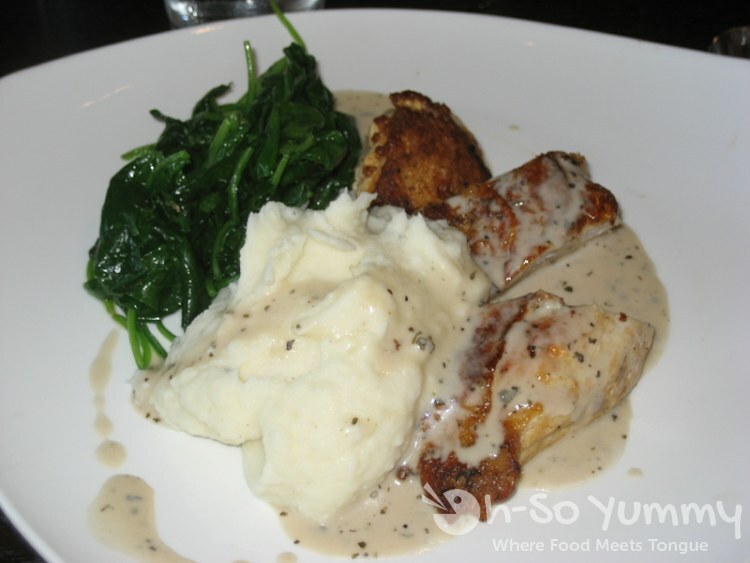 I ordered the Roasted Chicken Breast with Mashed Potatoes & Fresh Sautéed Spinach ($10). 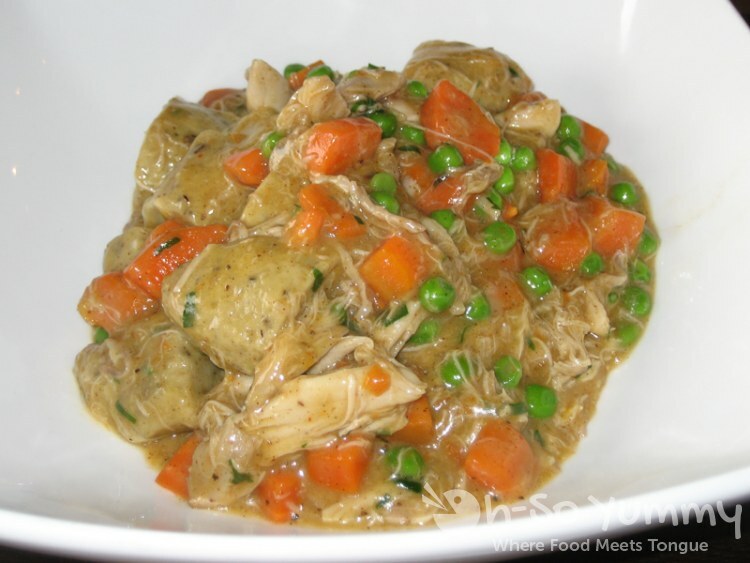 The chicken was tender and the skin was crispy... just the way I like it. The mashed potatoes were good with the gravy, but I didn't try the spinach. I went with a large group of about 30 people, so I was also able to try a little bit of Luc’s Baked Mac & Cheese with Mozzarella, Parmesan, Bleu Cheese & Peppered Bacon. It was so good. Not too cheesy. It's served with a side salad for $9. I also sampled the BBQ Shrimp with Creamy Grits ($14.25). I'm didn't care for the grits, but the shrimp was succulent and cooked to perfection. For dessert, I ordered the Café du Monde Mini Beignets with Raspberry Sauce ($3). I think everyone who is familiar with New Orleans knows about Café du Monde. I saw a special about them on the Food Network. 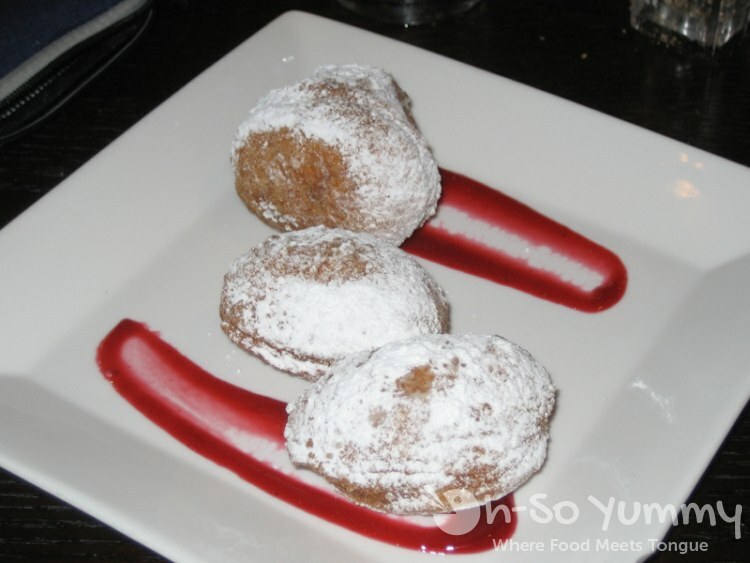 They are known for their beignets (square-shaped donuts with powdered sugar). At Luc's though, the mini beignets are more like super-sized donut holes. They were a little crispier than I expected, but still tasty with the raspberry sauce. They have children's meals for $5, but I think kids eat free on Wednesdays with the purchase of an adult entree. Be sure to ask about their specials. They also offer wines and beers from all over the world. So what are you waiting for? 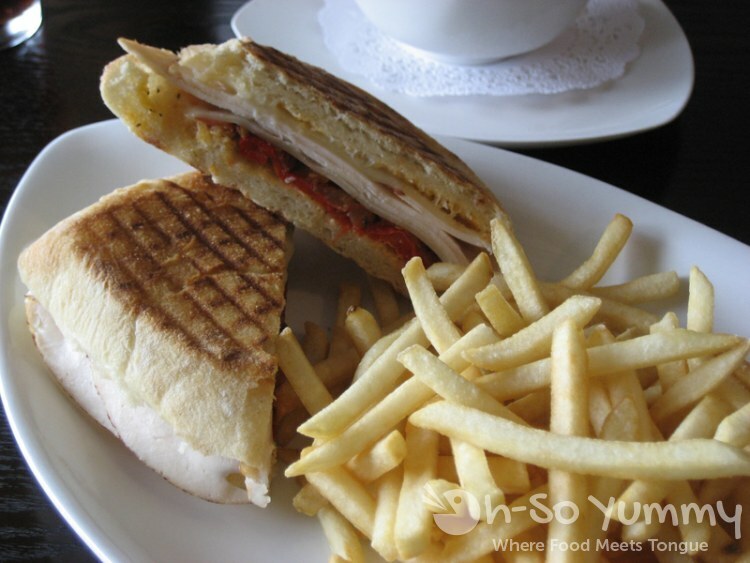 Stop by for lunch or dinner Monday - Saturday!